Rhiannon is a fully qualified hairdresser. With over 6 years experience working and freelancing in this glamorous industry.? Rhiannon is a mobile hair stylist covering you for all your special occasions, including weddings, formals and special occasions.? Sydney Metro Area Please email me at rhiannonsherer@outlook.com for a quote.? Here at Cabello Art, you'll enjoy exceptional service at a reasonable price. We are supporters of local company Affinage professional. Australian made and owned for Australian consumers. We are a friendly service that provides all services to meet your needs. We are a NAK salon that provides the best for all our ladies, gentlemen and children. We at BelHair and Beauty understand how important it is to look and feel great. 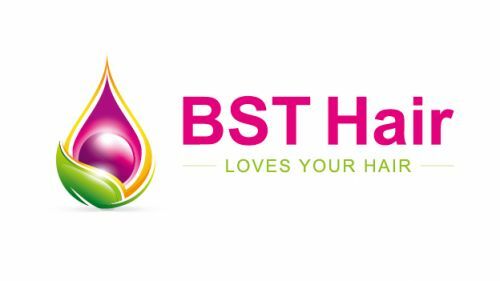 We specialise in providing you with personal attention for all your hair and beauty needs We offer both a wide range of hair and beauty services so that our clients have the advantage of having all there pampering done in the one place by our friendly staff. 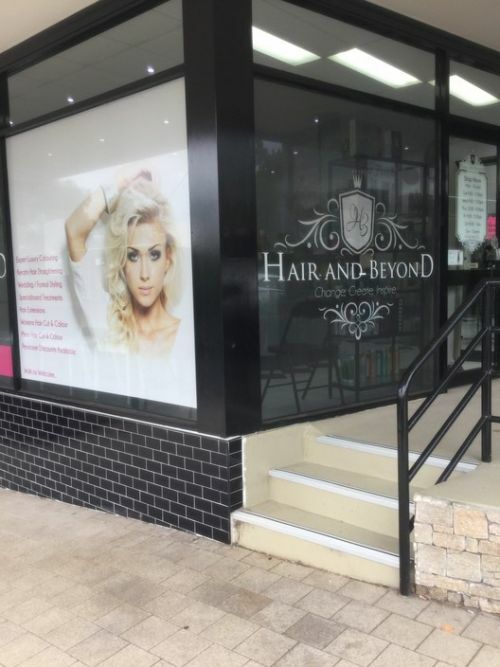 S'Kapade has been providing the highest quality hairdressing to the Baulkham Hills community for the past 13 years. We love making people look and feel beautiful ! It is who we are, it is what we do, it is our passion. We aim to exceed your expectations every time you walk through the door ! We are client focused, driven by education and innovation, and always striving for better results. And YOU are part of our family from your very first visit. Your hair defines who you are. It is your greatest fashion accessory. 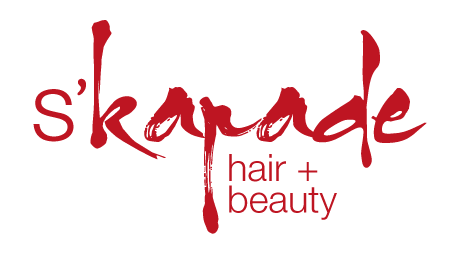 At S'Kapade, we don't just do hair... we LOVE hair ! And we look forward to our love affair with YOUR hair ! We are the new Lounge in the Hills with all the premium products, such as L'Oreal Professional colour range. Kevin Murphy and Kerastase Styling products. We also use Cezanne keratin Treatments (Formaldehyde free), the best Keratin ever and lasts up to 5 months. We take pride in what we do and make sure every single guest walk out the salon looking like million dollars. Our great, friendly well qualified team will make sure to give you what you want. 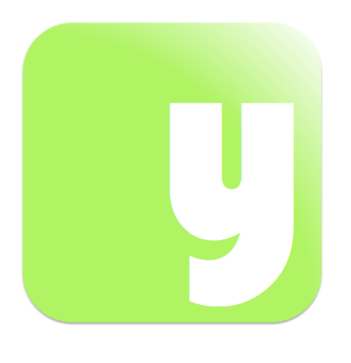 Visit us today and you will get 10% off your first visit and don't forget to mention about True Local.